The Pastor, Officers, and Members invite you to join us at Mt. Olive Baptist Church. We are a church where everyone is important. We strive to save souls, and emphasize on the importance of Unity, the Love of God, and the Love for one another. 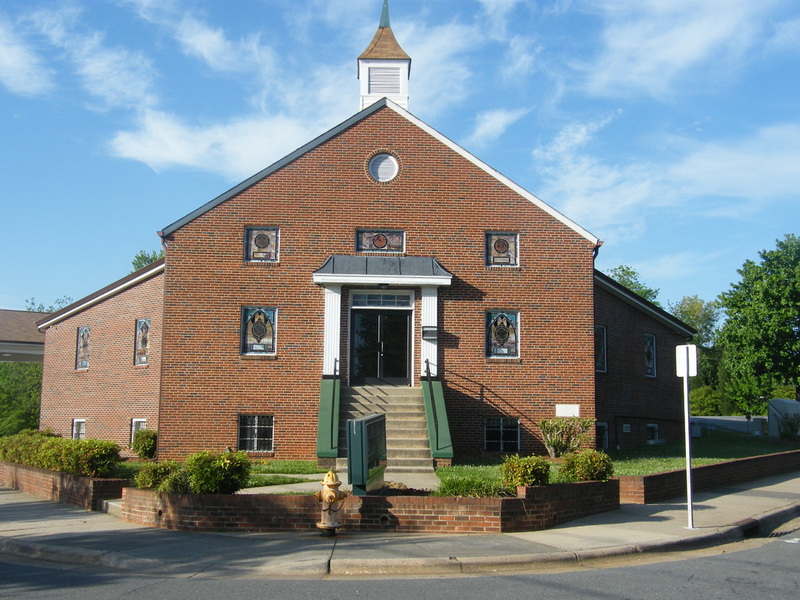 For over a century, Mount Olive Baptist Church has served the Winston-Salem and surrounding communities. Mount Olive has a rich history of tending to the needs of it's members, through the power and guidance of the Holy Spirit. For many years our focus has been adhering to the basic principle of witnessing to those that are lost, focusing on spiritual growth of our members, and evangelism to grow the body of Christ. With an old-fashion style of worship, our morning services usher in the Holy Spirit with songs of praise and worship, dance ministries glorifying God, and the Word of God coming forth with power and authority. ​Join us to grow in the grace and in the knowledge of God and Jesus Christ, his son. Study God's word in Sunday School and Bible Study.